Juliet is the sole proprietor of Silverwing Ecological Consulting and has completed projects on private landowner stewardship, invasive plant management, species at risk and environmental education. Her background in wildlife ecology, ethnobotany and environmental education has allowed her to focus on the connections between people and the land. 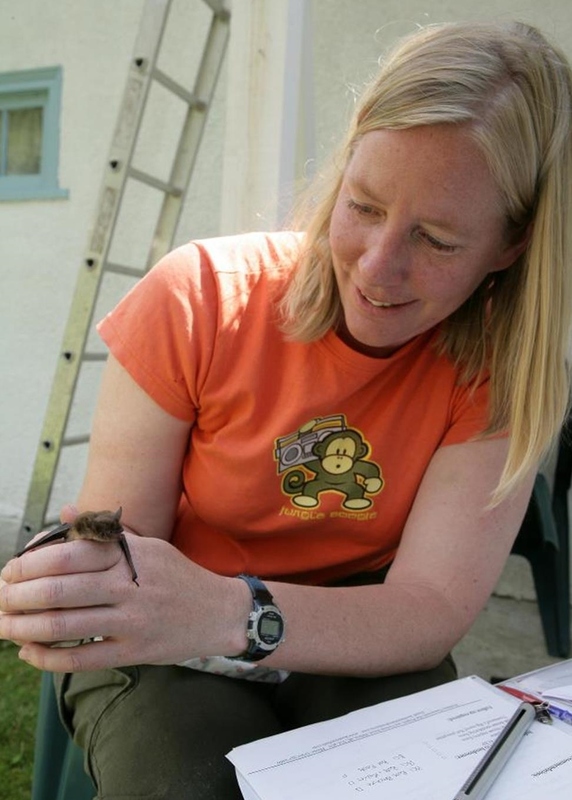 In 2004, she initiated the highly successful Kootenay Community Bat Project which promotes bat stewardship on private land. As part of this project, Juliet gives community presentations and school programs, conducts landowner visits, and coordinates the annual bat count. 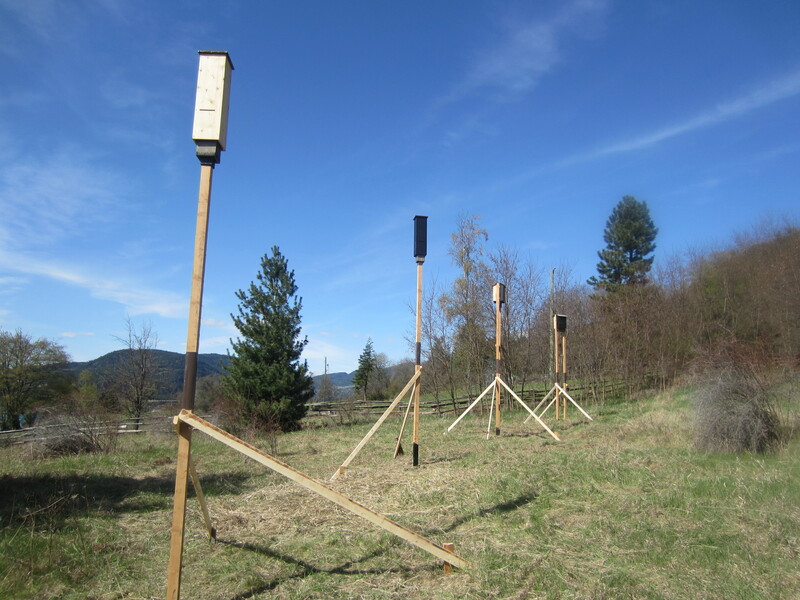 The Kootenay Community Bat Project receives funding from the Columbia Basin Trust, and this year received funding from the Regional District of East Kootenay’s Columbia Valley Local Conservation Fund. “Funding from this Local Conservation Fund has helped expand efforts in the Columbia Valley region including supporting landowner’s with bats issues and stewarding these amazing species”. It is predicted that in 10 years all of the bat species in British Columbia will be listed as species of conservation concern. The Little Brown Myotis has been petitioned to be on federal endangered list as it is being decimated by White Nose Syndrome a deadly fungal disease that is spreading across North America (but has not yet reached BC). To rise to this challenge, Juliet has been instrumental in expanding the program to many regions across the province. The new BC Community Bat Project, ‘Got Bats?’, was inspired by the Kootenay Community Bat Project. As part of this program, Juliet coordinates a provincial Annual Bat Count in partnership with the Ministry of Environment. 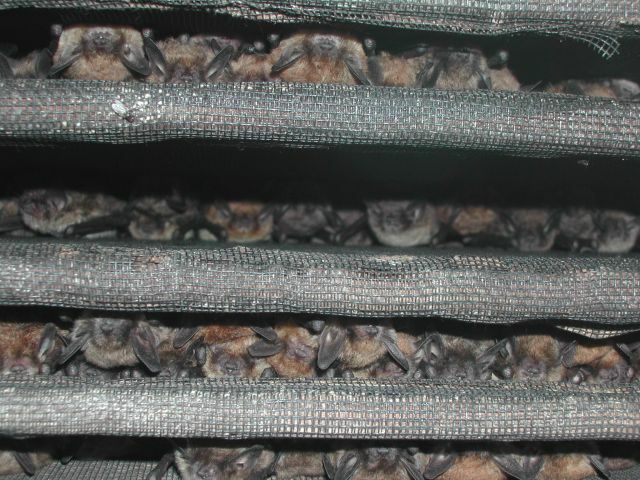 This count helps to monitor populations and detecting whether White Nose Syndrome has reached British Columbia and takes place between June and August. The provincial initiative also serves to raise awareness and support landowners from throughout BC with bats in buildings.